Energizer is set to launch its first open run (night race) on June 27, 2015 where over 3,000 runners are expected to light up the streets of Filinvest City in Alabang, Muntinlupa City. 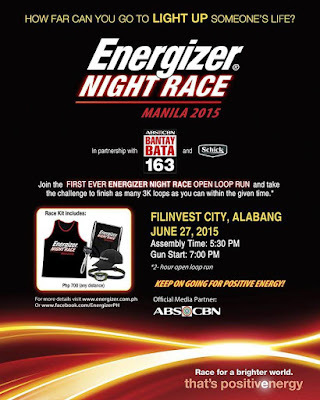 This is part of Energizer’s ongoing commitment to share positivenergy with the children of Bantay Bata 163. "It is important to put self-improvement as your daily goal in life, but stretching your arms to further help others is one of the best indicators that we have lived fully. With our partnership with Bantay Bata 163, we were able to realize this, and we will continue to engage ourselves in a partnership that nurtures both the brand and the beneficiaries it embraces," said Guevarra. "Being generous is all about benefiting others more than yourself. Energizer, as a company, will recognize every runner of this event as a winner since no medal nor any form of special recognitions are needed to fulfill our responsibilities to the community," added Lizo. 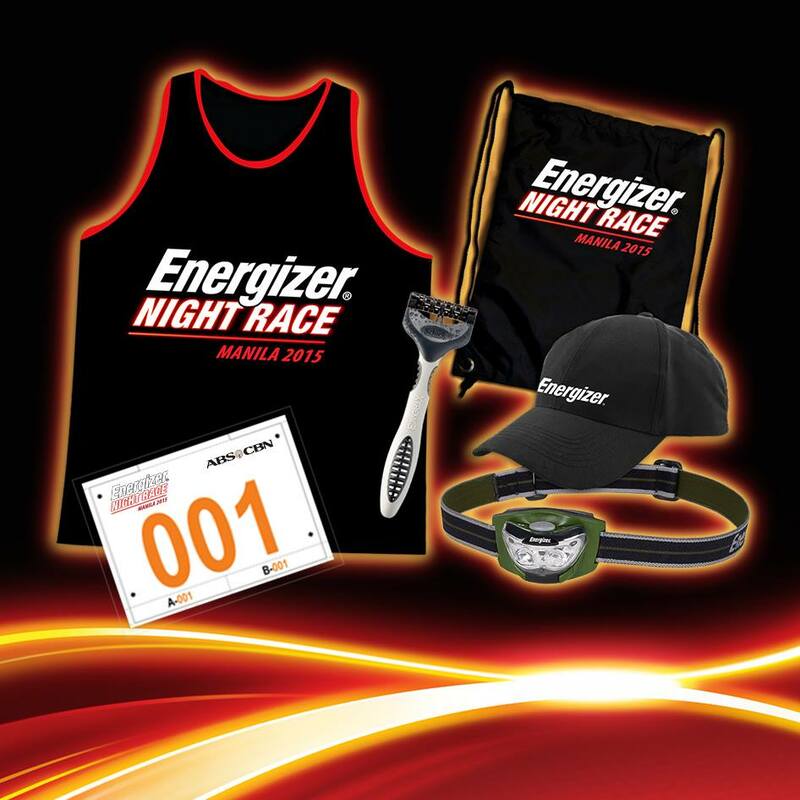 MJ Tiquia, Energizer brand activations manager, shared that the company will offer a different running experience to its loyal participants. This year’s race kit is priced at 700 pesos covering any distance, which includes a race singlet, race bib, Energizer headlight, Energizer cap, and Schick Xtreme 3 Razor. It will also provide access to pre and post race activities, which will feature different bands to provide fun and entertainment. Singlet should be worn during the entire race. “The runners’ time will be monitored through the radio frequency identification (RFID), which tracks every 3k loop a runner makes. 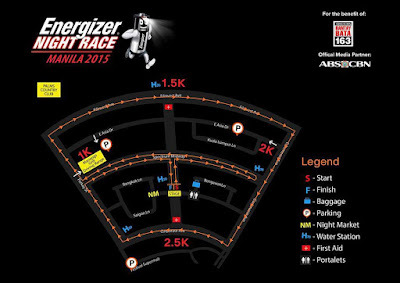 Kilometer markers in the race route are available to serve as the runners’ references. 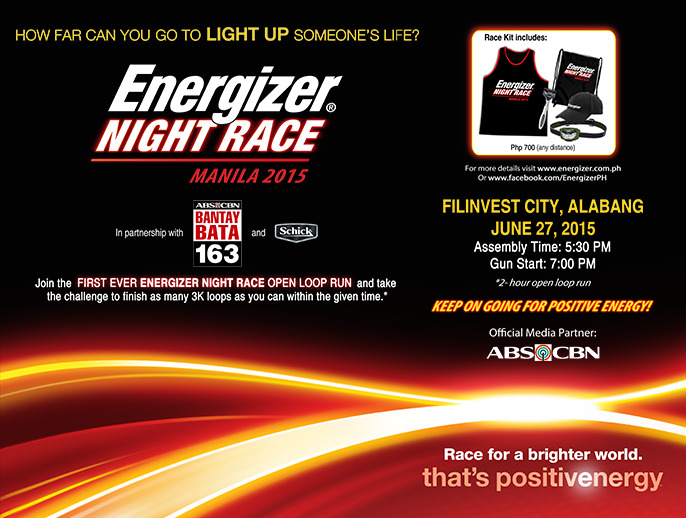 For this event, runners will have to run as many loops as they can to keep on going for positivenergy," Tiquia said. “We are inviting everyone to come and join us in this event. This is a good venue to bond with families and friends through a healthy activity, and at the same time help in the common cause for the children of Bantay Bata 163," Guevarra concluded. Online registration and details of event are through Energizer’s official website.